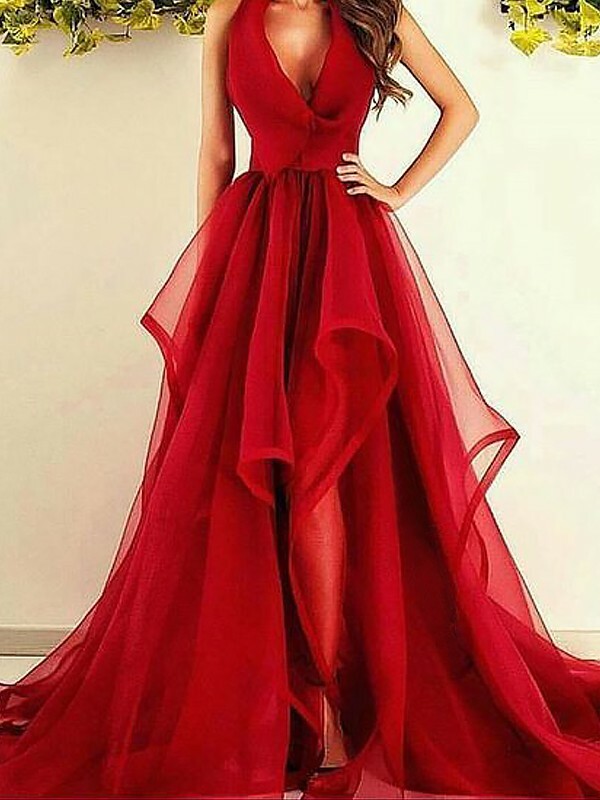 Cheap Red Organza V-Neck A-Line/Princess Asymmetrical Dresses in Evening Dresses - Special Occasion Dresses at Bonnyin.co.za online South Africa with high quality and affordable price. Such a beautiful dress! Gorgeous colour, fits perfect! !i will recommend to anyone who needs a beautiful well made outfit! I just found my dress 2 days ago. I love it, I am so impressed with the quality. I will definitely be your customer in the future! Good deal!